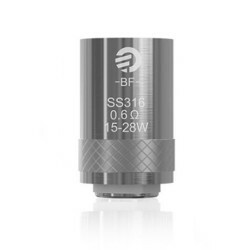 The SS316 (Stainless Steel) BF coils compatible with the JoyeTech eGo AIO, not only are they compatible with temperature control mode, JoyeTech has innovated to allow these coils to be used with other power settings such as VW as well as TCR mode. 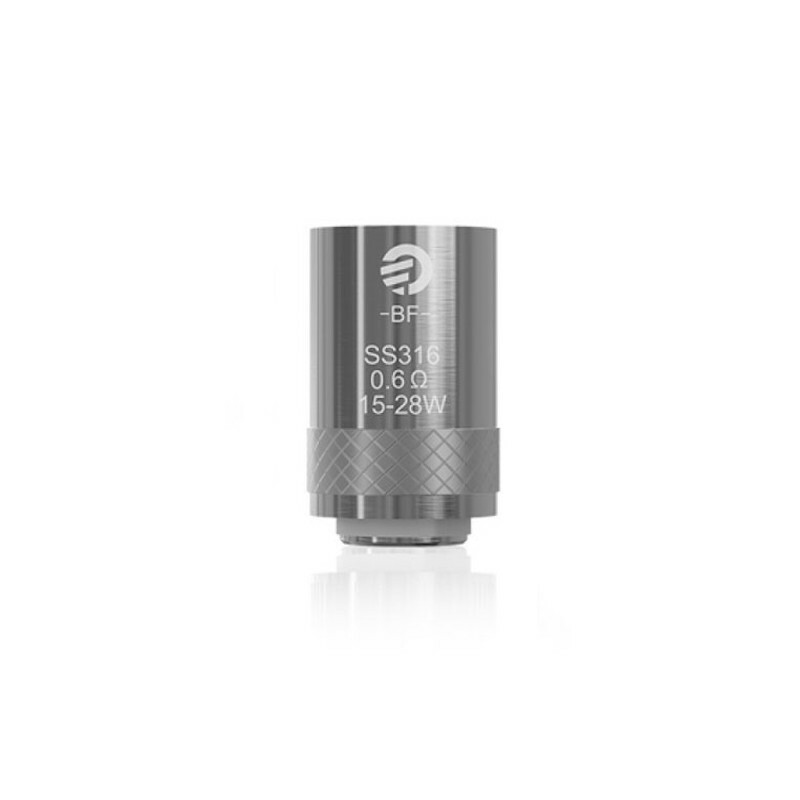 For the best performance with the eGo AIO, JoyeTech recommends using these 0.6O BF coil heads. Price listed is for single coil only! Bought two of these first one lasted bout 4 days and the 2nd one the same.